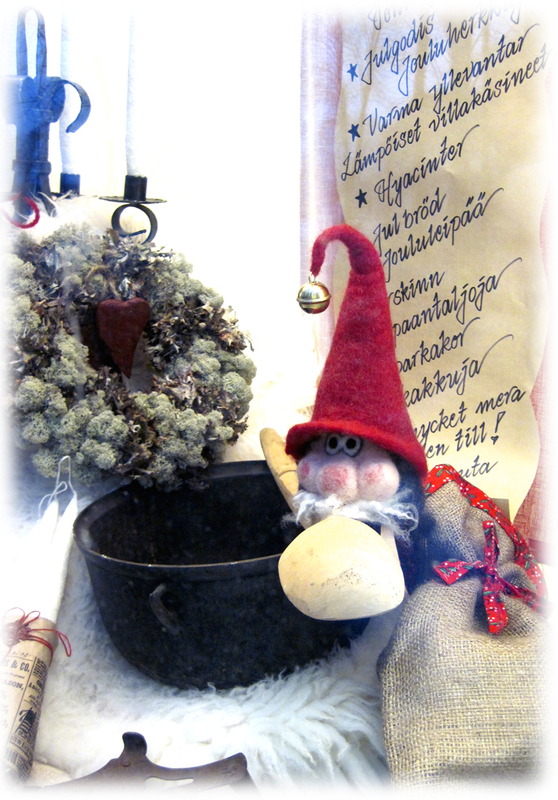 Saaristojoulu (Archipelago Christmas) is a collaboration involving a number of events, associations and entrepreneurs. The event was created in the autumn of 2010 from the vision of offering an experience of the Christmas spirit by the sea. The Pellinki Christmas Markets on Sunday Dec 22 (2018) attracts several dealers from the local archipelago area as well as long-distance visitors. Pellinki archipelago, approx 30 km’s South of Porvoo is easily reached by car. Saturday Dec 22, 2018 at 11 a.m.- 3 p.m.
Two Christmas Markets at different locations! Shop your Christmas tree from the archipelago of Pellinki or just experience the stress free Christmas atmosphere in the company of family and good friends! 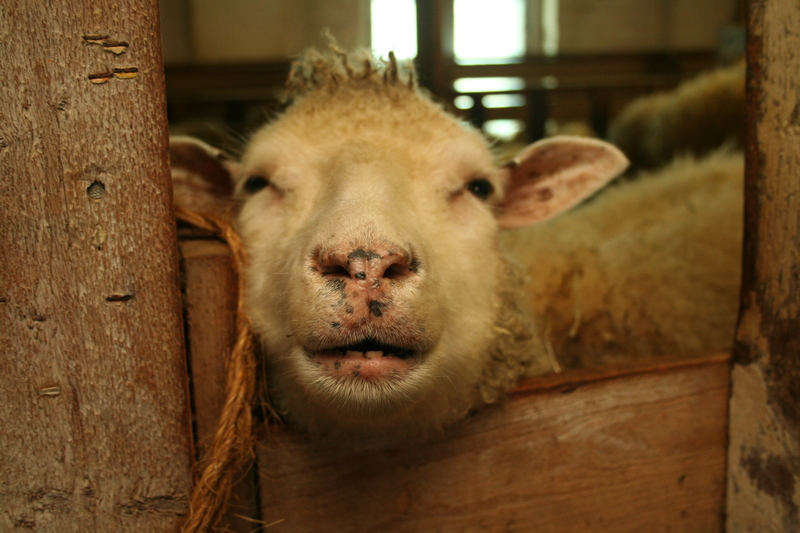 Pet the cuddly sheep on the farm, shop woolen products and enjoy the Sundö Farm atmosphere. Santa Claus and his elves keep up the Christmas spirit and heat with ring dances and Christmas carols. Mulled wine, coffe and grilled sausage completes the experience and keeps the hunger away! ❤ Please note that only cash money is accepted as payment. Two Christmas Markets are arranged on this day, one indoors and the other outdoors next to the sea. Both markets offer a wide range of local Christmas delicacies, gifts, decorations, crafts and souvenirs of excellent quality. Please note that cash money is the most commonly accepted payment at this event. This event is indoors in an atmospheric wooden building with a café. ❤ Please note that cash money is the most common payment method!!! offers a buffet on this day at 11 a.m.-3 p.m. Fish Soup (20€) or Fish Buffét (40€) . Is there anything more to see? Sat Dec 22, from 10 a. m. to 3 p.m. In Söderby-Boden everybody is cordially invited to enjoy the tranquility of the Christmas spirit. Come and get acquainted with special products, mulled wine among others. Pellinki is an active archipelago and village community with a variety of services and events. Pellinki has today a firm settlement of close to 300 people, a daycare center, a shop with post office and pharmacy, a private chapel, an active volunteer fire department and much more that we can be proud of. The majority of the population speak Swedish (hence the name ”Pellinge” and ”Skärgårdsjul” in Swedish). It is an year round operating insular community and it goes way back in history in areas such as fishing and boat building. The sea has been a major employer through out time for the population on the island, and it has also been an important source of inspiration for both writers as artists. How to get to Pellinki? Drive from Porvoo centre to the south with route number 1552. Keep going 28 kilometers to Tirmo and the ferry (free of charge).